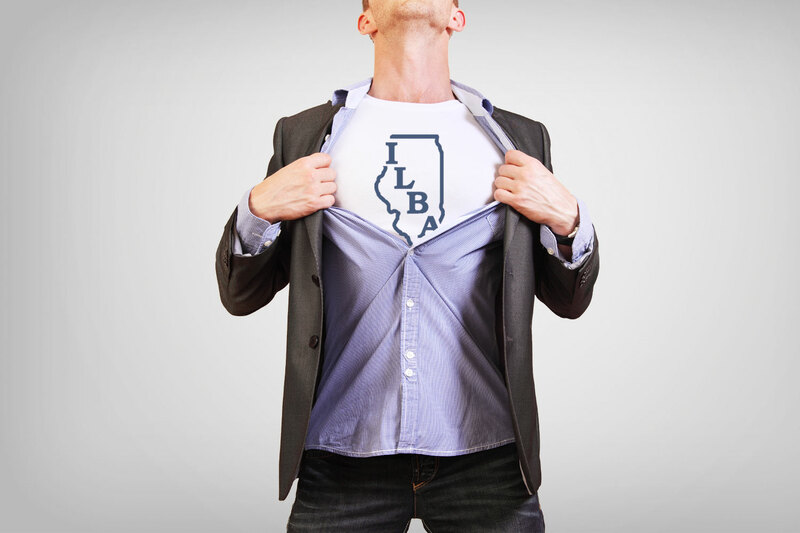 BECOME AN ILBA MEMBER TODAY! Become an ILBA member and help control the future of your business. There is strength in numbers. Lets fight together! Join the ILBA and take advantage of FREE Classroom Basset Training. You may also take the course online. Discounts for ILBA members! Donate and help us promote and strive for improved government legislation. Stay tuned for our next event. BASSET training is now mandatory in the State of Illinois. Take your BASSET Certification Course today! 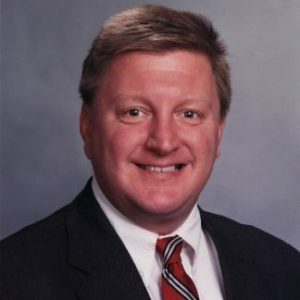 Join the ILBA and help control the future of your business. If we are strong, you are strong! Support fellow ILBA Members. Locate member establishments around you. Stop in and say hello. Help support state-wide and local candidates in Illinois whose common interests will benefit our industry. Welcome to the Illinois Licensed Beverage Association! The ILBA uses the collective strength of the association to accomplish, as a group, goals that cannot be accomplished alone. We provide our members with services such as legislative and governmental relations, legal information, educational services and promotes the industry on behalf of its membership. Recently the Illinois Licensed Beverage Association held the 133rd Annual Meeting and Convention in Springfield, Il. The ILBA welcomed elected officials, a panel from the Liquor Control Commission and other guests to this event. A Trade Show with vendors representing many services, products and items important to ILBA members were a part of the Convention. Discussion topics included – a review of legislation at the State and National level, ILCC policies and procedures, legal video gaming and many other topics. The following officers were elected to 2018-2019 terms: President – Jeff Vogt, National Director – Jay Gesner, Vice President – Pete Gwizdala, Treasurer – Lonnie Hanneken and Sergeant of Arms – Steve Conrad. The 2018/2019 Calendar is already beginning to take shape: Oct. 28 & 29, Fall Board Meeting in LaSalle/Peru, March 24 – 26, 2019 ABL National Meeting in Las Vegas Nevada, June 3, 2019 ILBA Annual Golf Outing in Auburn, IL., September 15 – 17, 2019 the 134th ILBA Annual Meeting and Convention in LaSalle/Peru. I would like to Thank, our past officers and past members of our Board and I look forward to working with our new officers and members of our Board. Solid track record of pushing to pass several bills that support our members and our industry. We employ the best lobbyist to fight for your best interests. Be privy to updates and information through our various communication outlets. Network with fellow members and vendors at our Annual Events. Stay abreast on legal and legislative issues affecting the alcohol beverage industry on the state and federal level. Make sure that your voice is heard at every level of government to foster the ideal conditions for a thriving industry. 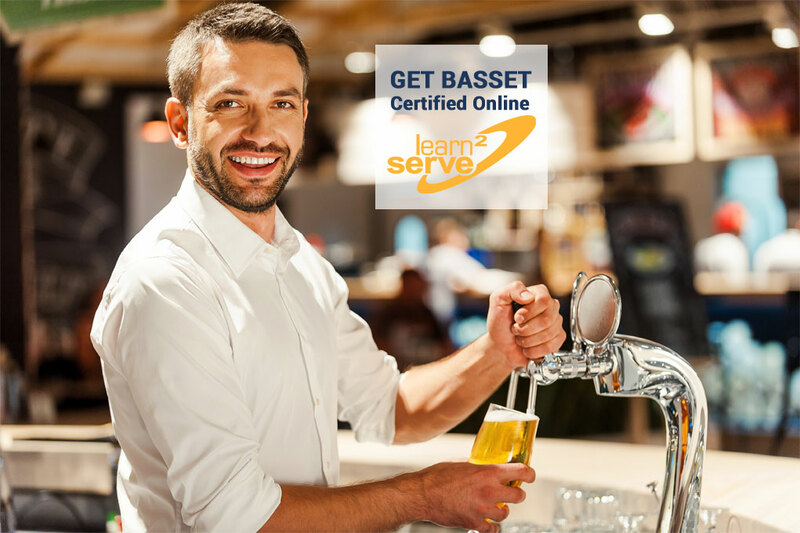 Take advantage of educational opportunities which prepare licensees for the escalating challenges facing alcohol beverage retailers. Receive generous discounts from some of our industry’s top providers. Meet and network with other fellow members providing each other with positive motivation, education, and entertainment. Equal parts hospitality, education and networking, the 2019 ABL Annual Meeting is where independent on- and off-premise beverage retailers will come together to discuss the trends, challenges and opportunities facing them and their peers.